. . . in thought, in process on October 7, 2013 . . . 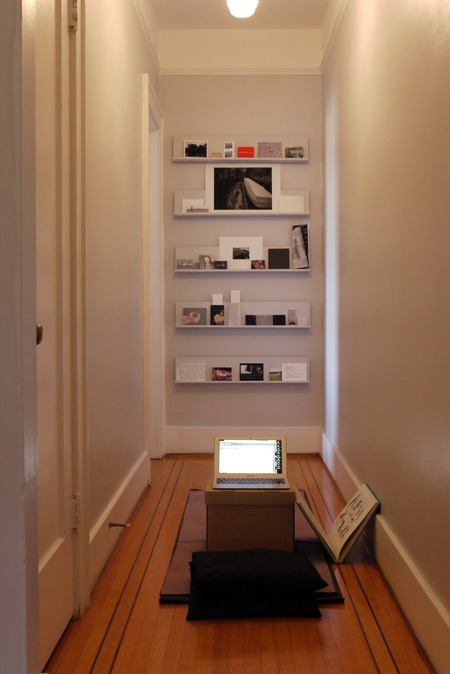 Thanks for stopping by my hallway studio (on this website) and for posting and sharing your comment. Much appreciated. It has taken me awhile to get back to the website but now that the new year has started, I am hoping I’ll be able to be back here working more regularly.